Incredible buy in beautiful Mt Peak Estates! You won’t believe your luck when you see this beautifully maintained home with over 2200 sq ft of spacious living space with 4 bedrooms, 2.25 baths, formal living and dining areas plus family room. Gorgeous and updated with new countertops, new carpeting and interior paint and so much more! Trex decking, play area, garden spot and storage shed. 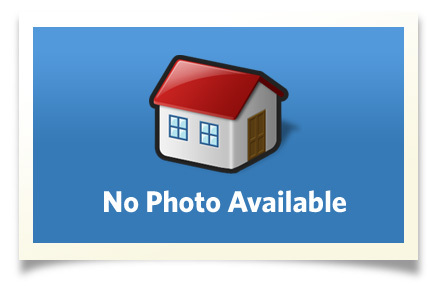 This home really shines and is picture perfect and ready for you to move into. Interior Size: 2230 sq. ft.